You know what’s fun about Valentine’s Day? There’s a card for everyone. Every interest, every personality, everything that floats your boat. 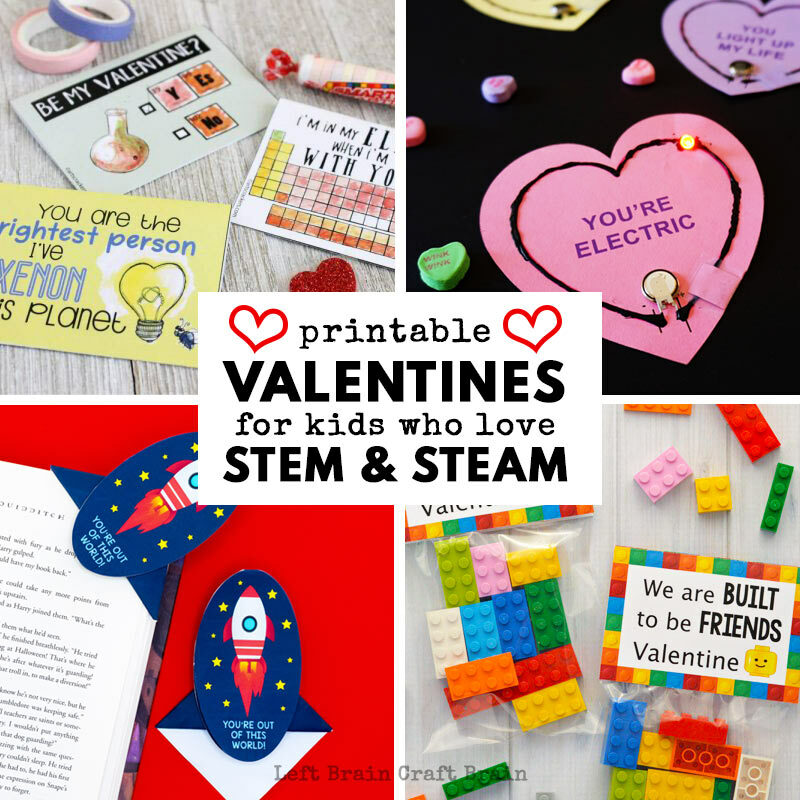 So I decided to pull together a list of awesome Printable Valentine Cards for Kids Who Love STEM and STEAM. Like I do :) This list is so fun! There are LEGO Valentines, art Valentines, rocket Valentines, and so many more! And every one has a free printable to make things easy for you. Because there’s no better time to show your love for STEAM than at Valentine’s Day! 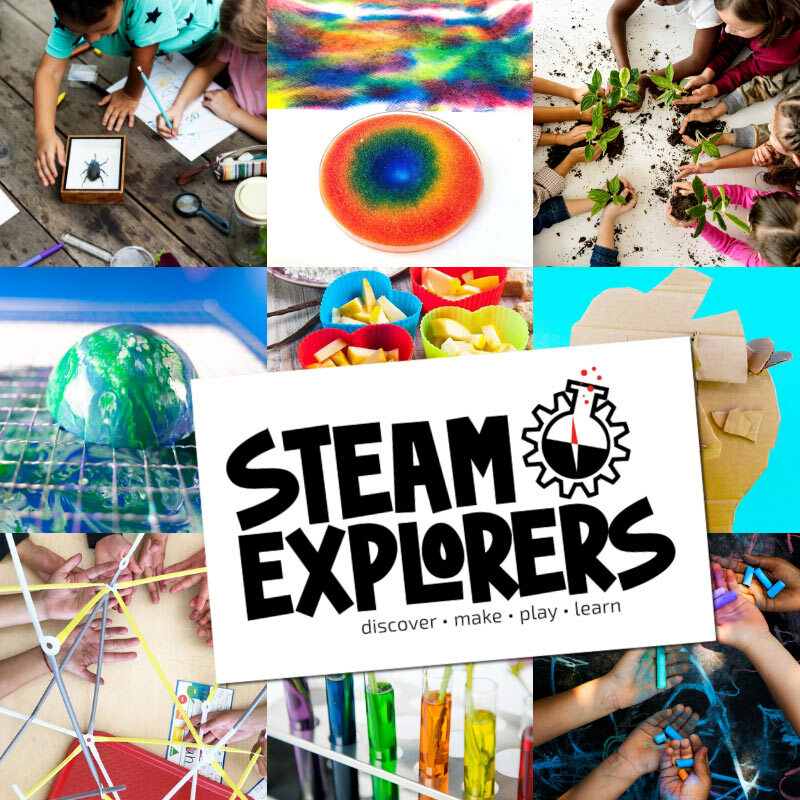 Be ready to be awed by this fun list for your little scientists, engineers, and artists! 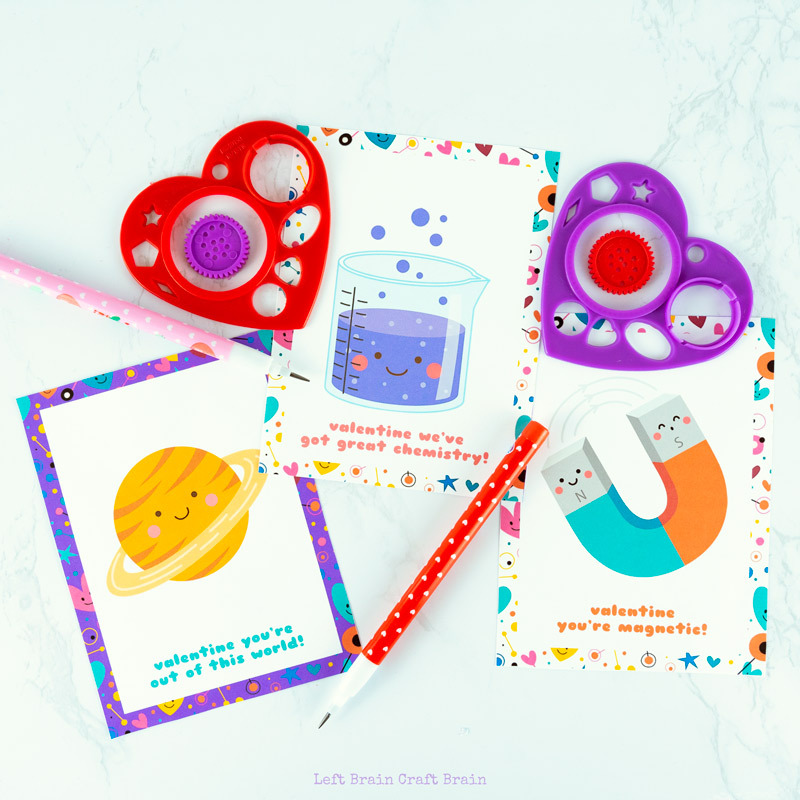 It’s filled with free printables and some handmade Valentines that throw in science or tech for fun. 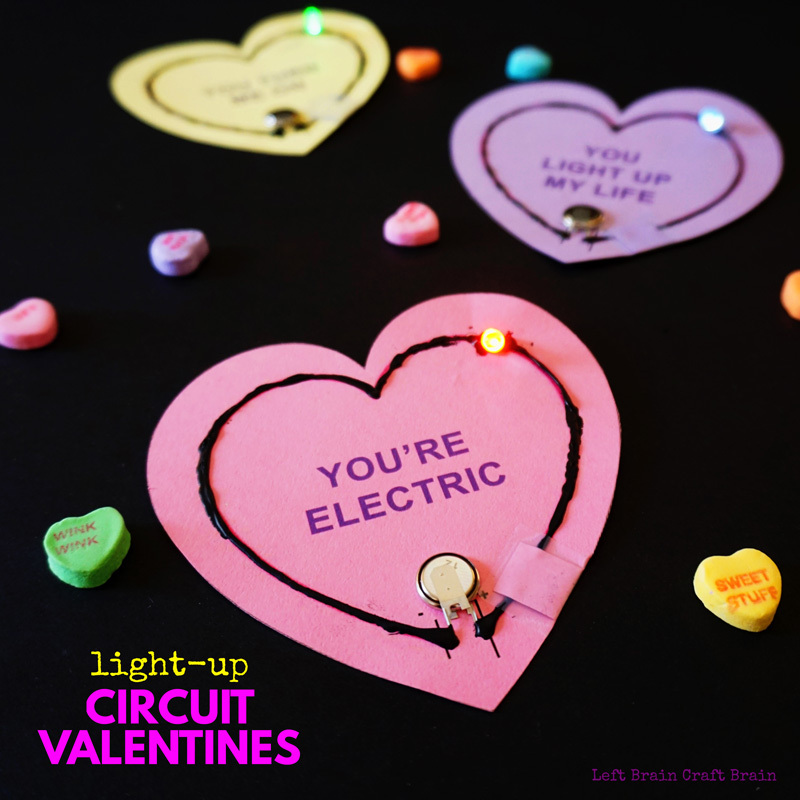 These adorable conversation heart circuit cards have been made in classrooms, libraries, scout meetings, homes around the world and are the #1 post here on Left Brain Craft Brain for Valentine’s Day. Why? They’re a sweet way to add circuit learning to the holiday. Click over HERE for the full tutorial including an updated printable with printable instructions for both copper tape and conductive paint versions. 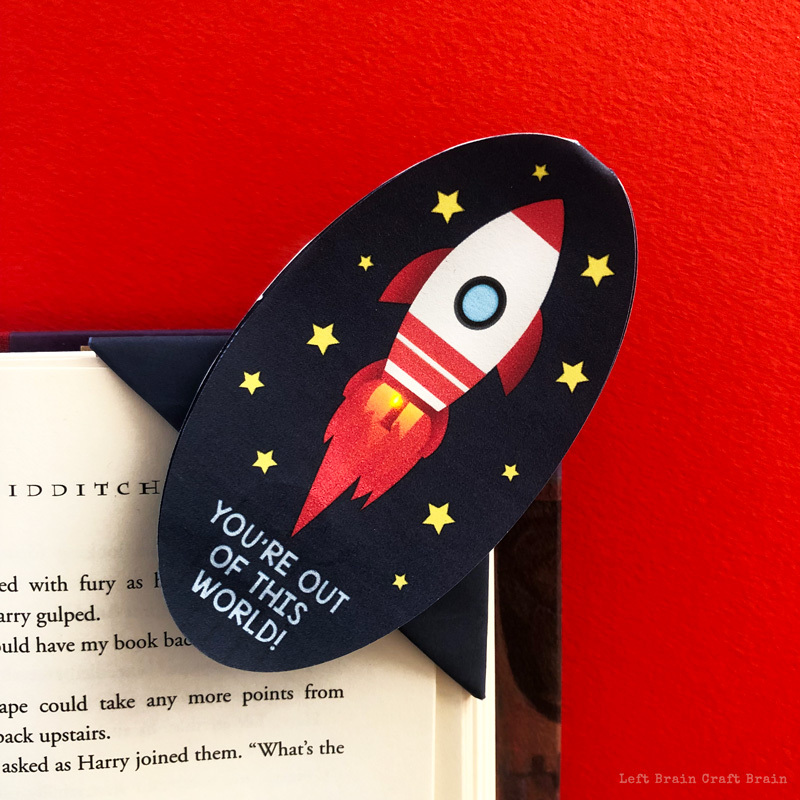 These rocket Valentines really fly with the help of science! I’ve made these rockets for block parties and classes and they are a hit, every time! 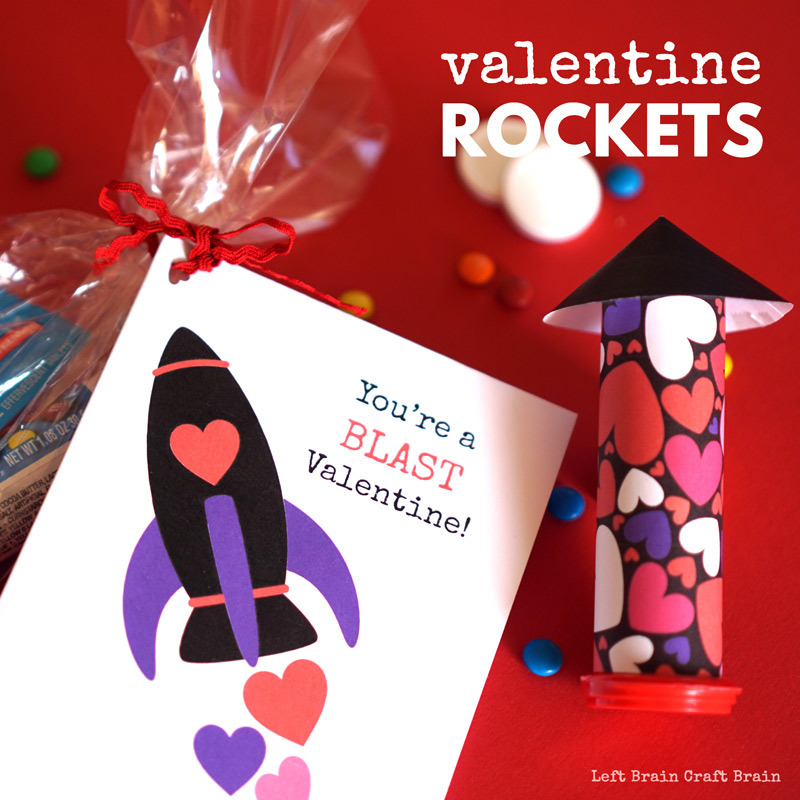 Give a bag with all the supplies your Valentine needs to make this fun rocket, including a tube of mini M&M’s. 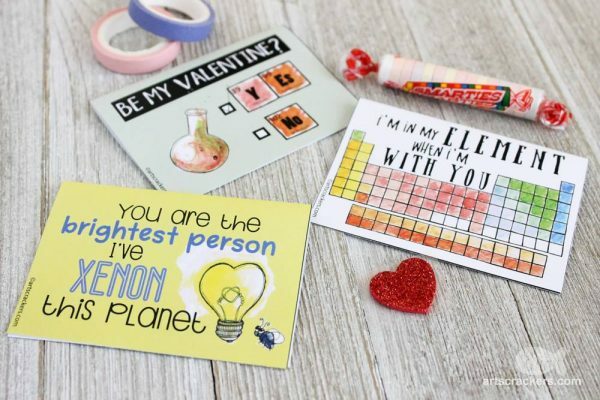 These Valentines are a bit punny and are perfect for your favorite Science or Math teacher! And if you make a purchase in my shop with the coupon code LOVESTEAM, you can save 25% AND get them for free now through 2/14/19. 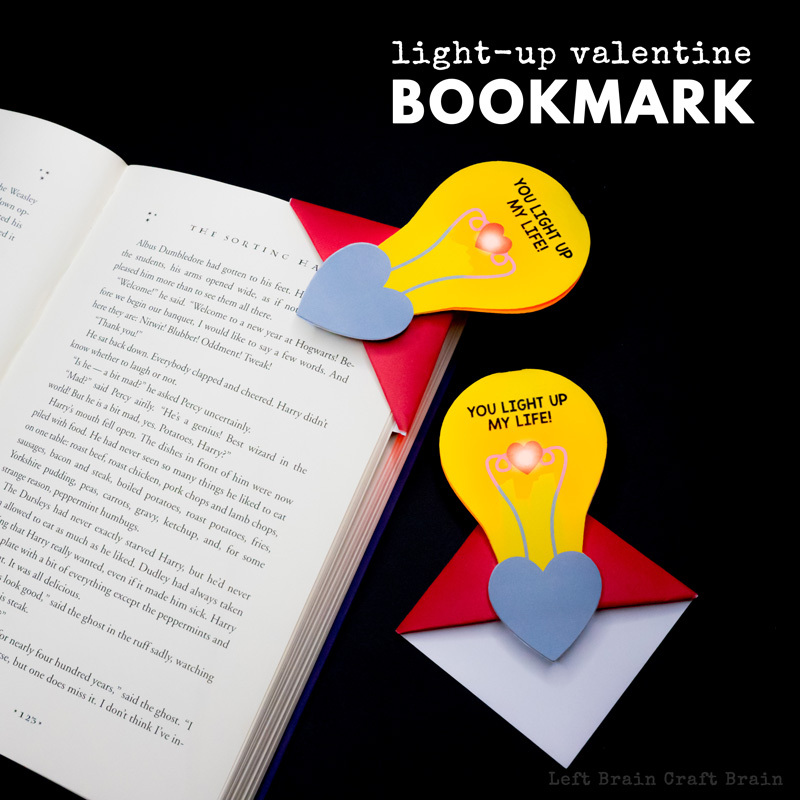 We whipped up a couple of these cool light up corner bookmarks. Want to Light up someone’s life? Grab the Lightbulb. Or maybe they’re more out of this world. Grab the Rocket. 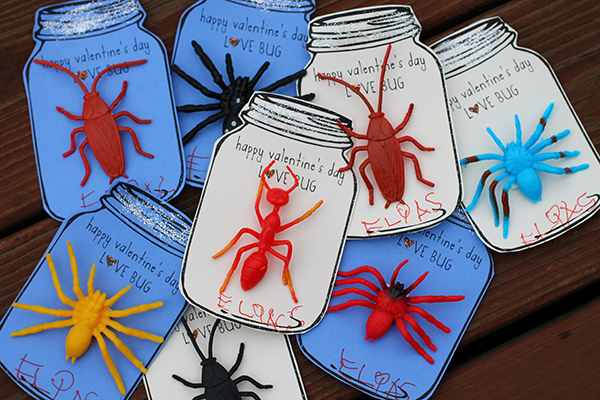 Got a bug lover in the house? These printable Valentines are perfect for collectors! I know a bunch of your kids are LEGO fans!! 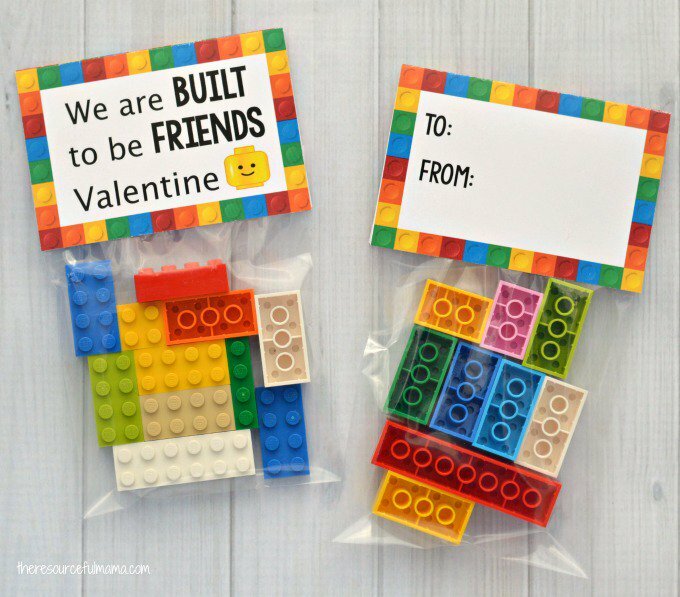 These adorable Valentines will show off their love for building. 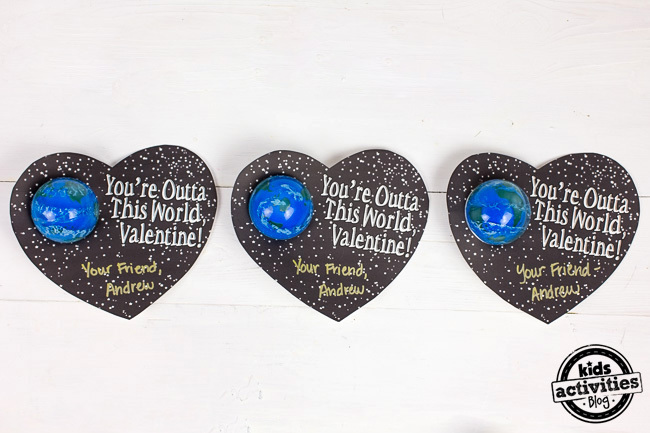 These little earth bouncy balls make the coolest Valentines!! Especially for kids that are into space. 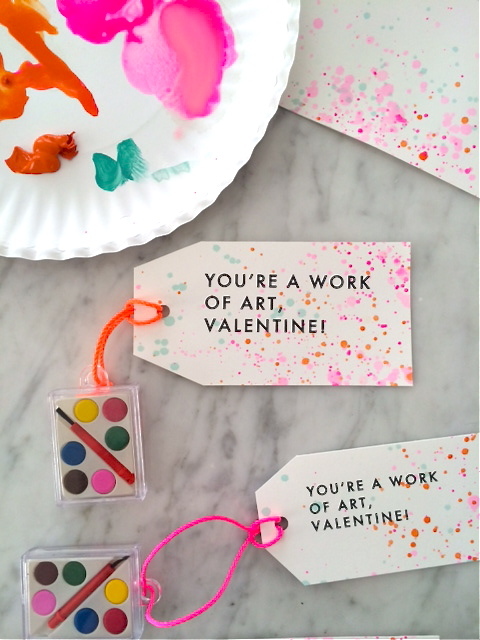 Maybe you’ve got a kiddo who loves to add the A(rt) to STEM every time… These paintbrush printable Valentine cards are stunning!! Don’t you just love the color-coordinated candy mixtures? These would be perfect for an art party, too. 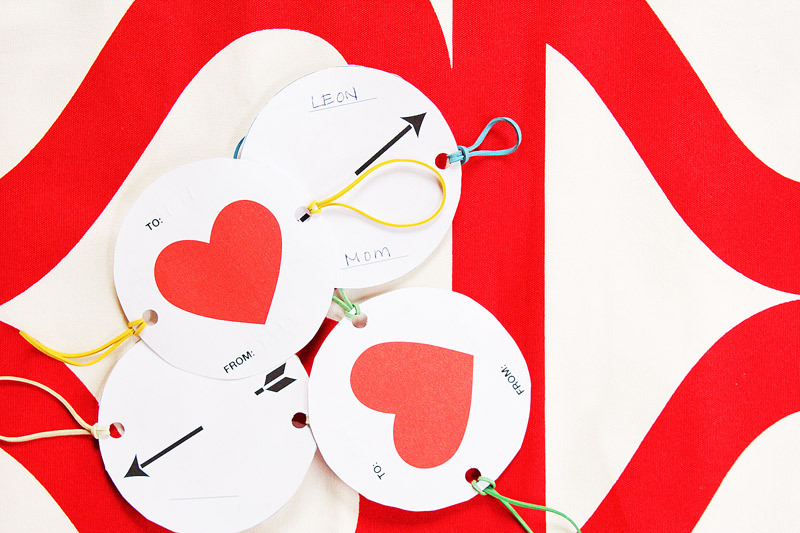 Your Valentines won’t believe their eyes with these heart optical illusion cards called thaumatropes. And be sure to check out their awesome Valentine Paper Activity Pack, too. Slime is almost every kid’s favorite science project these days, right? These slime monsters are super cute and the cool thing is you can either add store bought slime jars (hello, Target or Amazon!) or make up a batch of homemade slime. These Valentines have a secret that only science can reveal! Kids will love revealing the colors with a foaming reaction. 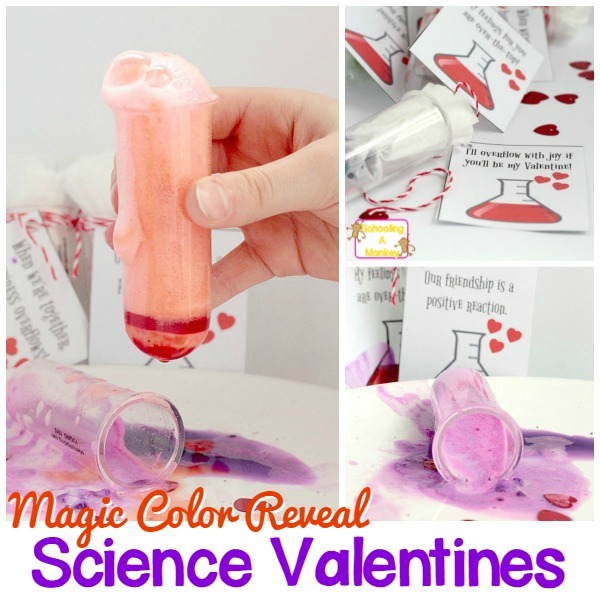 These printable Valentine cards are perfect for science teachers to give to their kids!! There are tons of fun designs with a bit of learning built in. 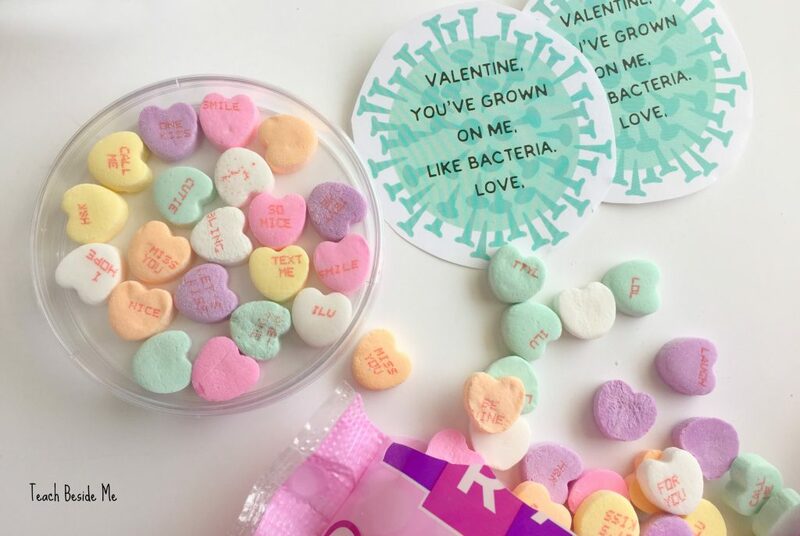 These printable Valentines are both gross and awesome at the same time!!! Kids who love science will love the eww! and the cool! factor of these bacteria Valentines. Kids who love to build, love kinetic sand! And this makes an inexpensive candy-free option because these little containers can be found at the dollar store. These Valentines are a work of art! Literally. Kids will have fun splatter painting the free printable. 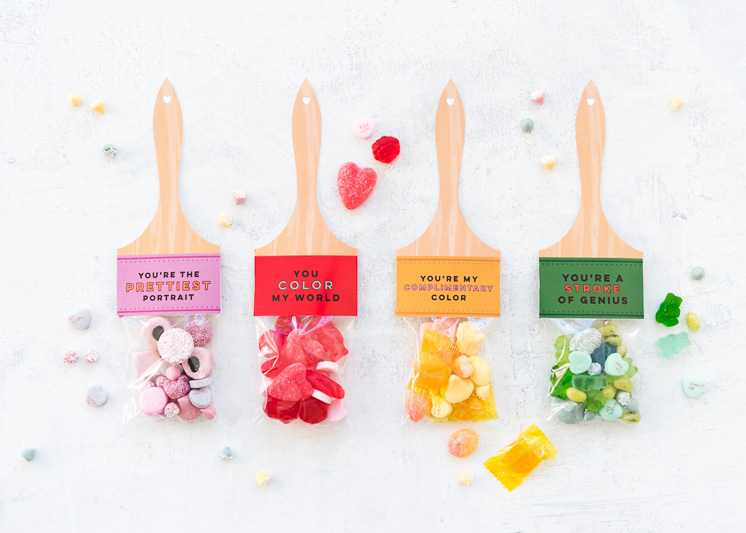 Plus these little paint sets make a great candy-free Valentine. And one last one… this is a sneak peek of a fun one coming soon! 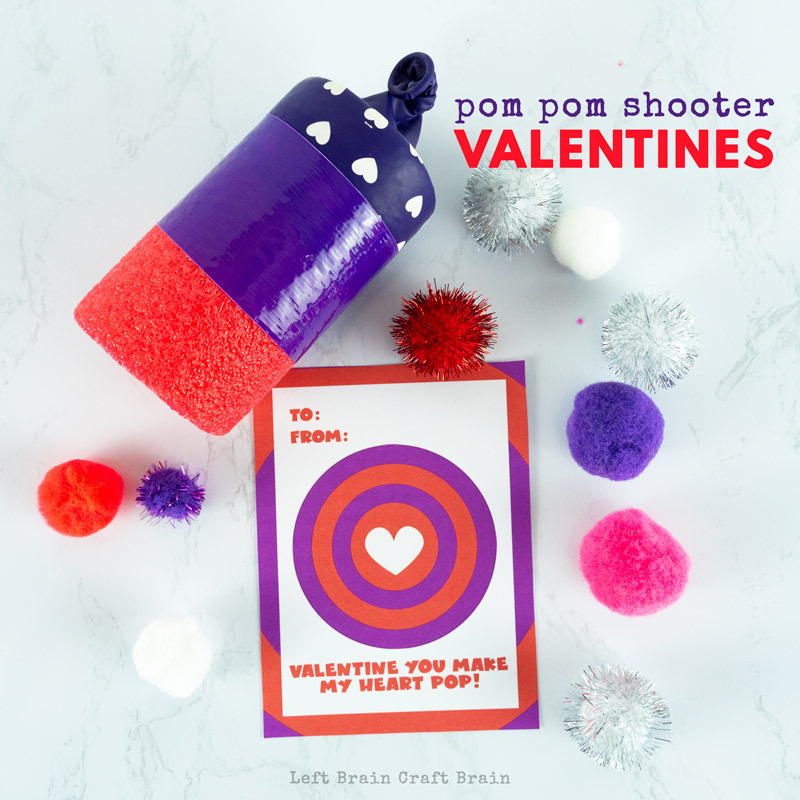 Pom Pom Shooter Valentines! Looking for ways to show your love for STEAM? Instant gratification style? Check out STEAM Kids Valentine's Day! 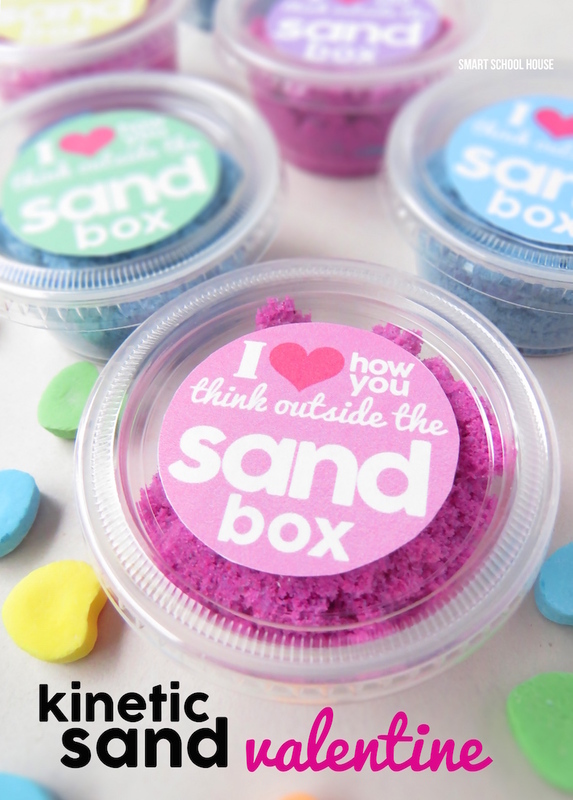 It’s packed with 14 heart-inspired activities that will wow the boredom right out of your kids.